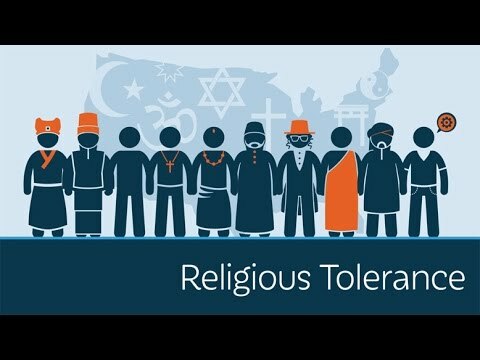 In a Prager U video, I explain how religious freedom is a historical aberration -- an ideological revolution created by the Puritans and pre-1776 Americans. Religious tolerance is a given in the West. But it's a historical aberration -- an ideological revolution created by the Puritans and pre-1776 Americans. What was it that led to the religious tolerance revolution? Was there something unique in Protestantism and Americanism? Or would tolerance have eventually arisen elsewhere, perhaps in Europe? Larry Schweikart, best-selling author and professor of history at the University of Dayton, explains. Donate today to PragerU!